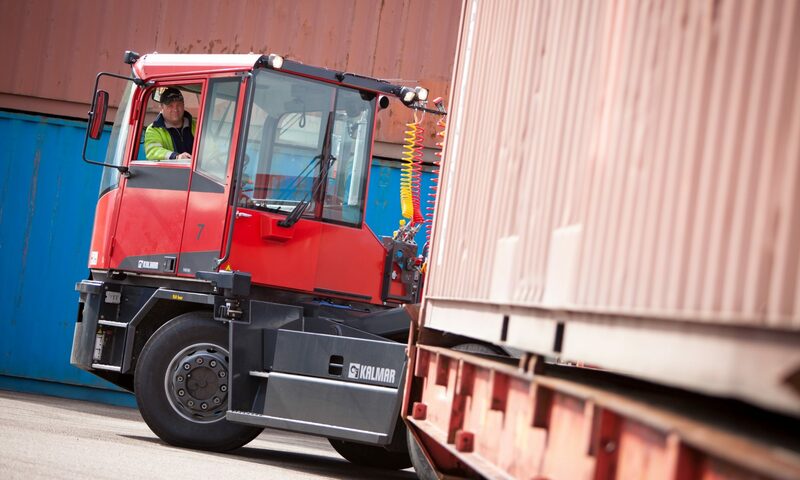 The Onorato Armatori Group, European provider of passenger and freight maritime transportation, ordered nine Kalmar TR618i terminal tractors. It has been booked during the first quarter of 2018 and the machines will be delivered in the second quarter. Seven of them will work in the Livorno Terminal Maritimo (LTM) and two at the CPS terminal in Catania, both operated by the Onorato Armatori Group. The TR618i tractors, which minimize atmospheric emissions, will be used to unload wheeled cargo from roll-on/roll-off vessels. 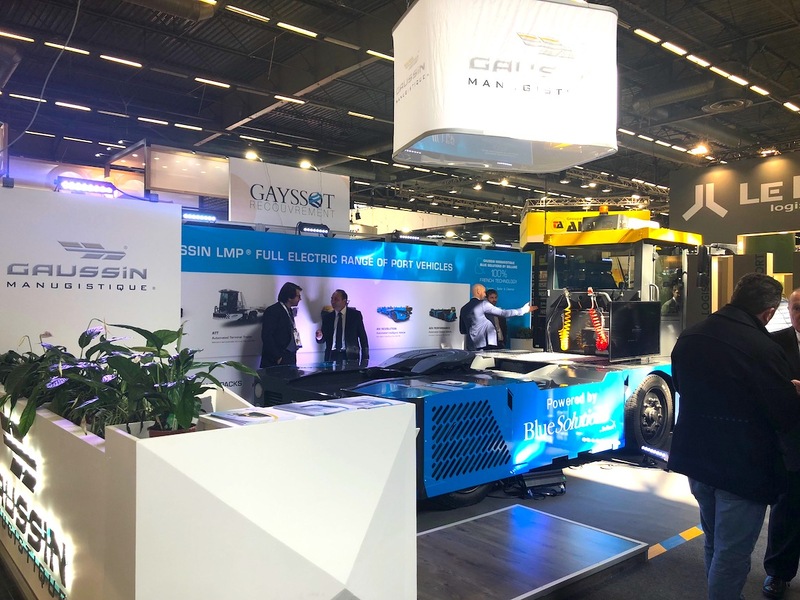 According to the manufacturer, these machines are perfect for the ro-ro operations, « where fast and efficient ship turnarounds are critical to maintaining profitability ».